Well this one snuck up on me. 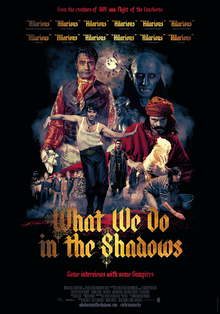 If you enjoyed the two seasons of TV show Flight of the Conchords for more than just its songs, then you’re well on your way to enjoying new vampire mockumentary comedy What We Do in the Shadows. If you enjoyed the awkward, slightly sad humour of Eagle vs Shark, you owe it to yourself to drop what you’re doing and go see this new film, as it features much of the same talent and a similar spirit. However, What We Do in the Shadows goes further than appeal to regular fans of New Zealand-made comedies, as its supernatural subject matter and unrelenting approach to throwing out punchlines makes it worthy of a much wider recommendation. 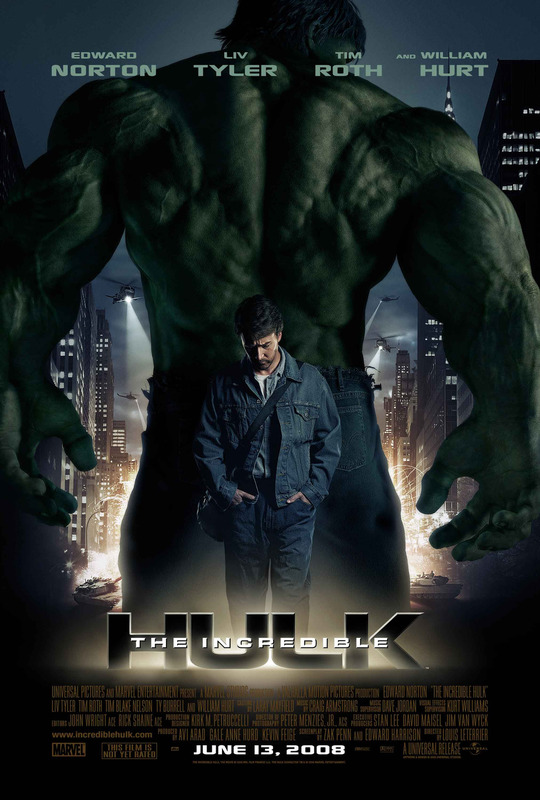 It may be based on a well-worn theme, but the latest from gifted director Taiki Waititi is fresh and funny.